Louvre light ensures even light distribution. 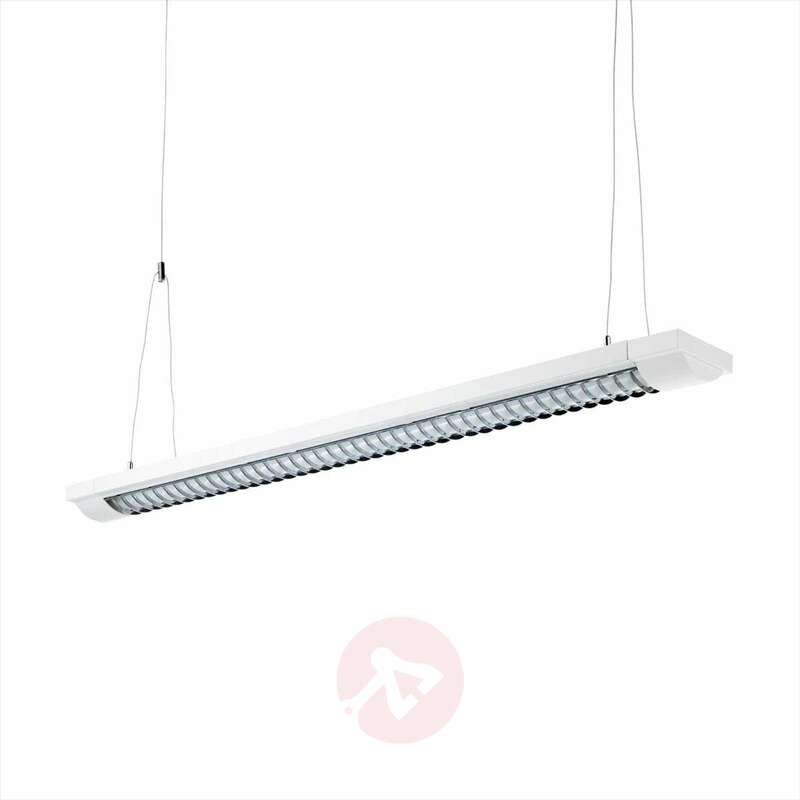 This flat ceiling light can be installed directly onto the ceiling, if required. With the help of a cable suspension system it can feature as a hanging light. 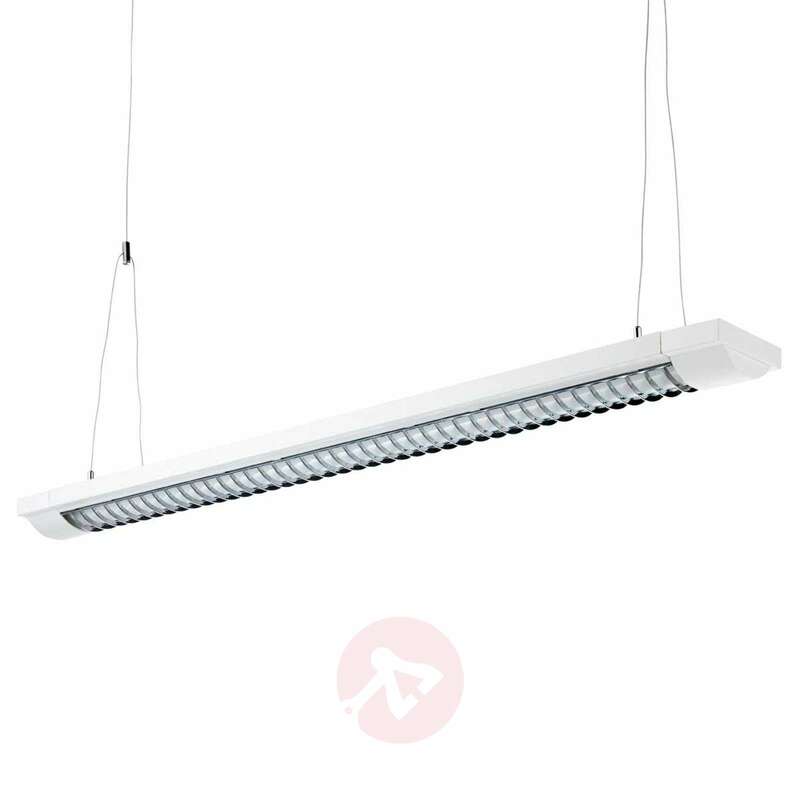 Equipped with a louvre, it ensures the optimum light distribution and glare-free lighting and is especially suitable for office rooms. available in two sizes The EB and the cable suspension system are included.